With a focus on fine art and conceptual portrait photography, much of my iPhone photography draws upon my dark sense of humor and my love of surrealism and all things absurd. That being said, I also enjoy the spontaneity of unplanned work including street photography and other styles. While I do occasionally work in color, my true love is black and white photography as it places an even greater importance on the quality of light and texture in an image. Having originally been trained in film photography I bring much of that “manual” approach to my digital processing as well. Do you want to shoot professional iPhone photos that look like they were taken with a DSLR camera? It’s actually easier than you think. You just need to use the manual iPhone camera controls. This might sound difficult and technical. But in this tutorial, we’ll guide you step-by-step through the advanced iPhone camera controls. Read on to start shooting jaw-dropping photos that no one will believe were taken with an iPhone! Are you looking for interesting Christmas gift ideas for the iPhone photographers in your life? Maybe you want to make your own “wish list” so that family and friends know exactly which iPhone camera accessories you’d love to receive. Whether you’re looking for gifts for yourself or others, this article explores ten great holiday gift ideas that will make every iPhone photographer happy. 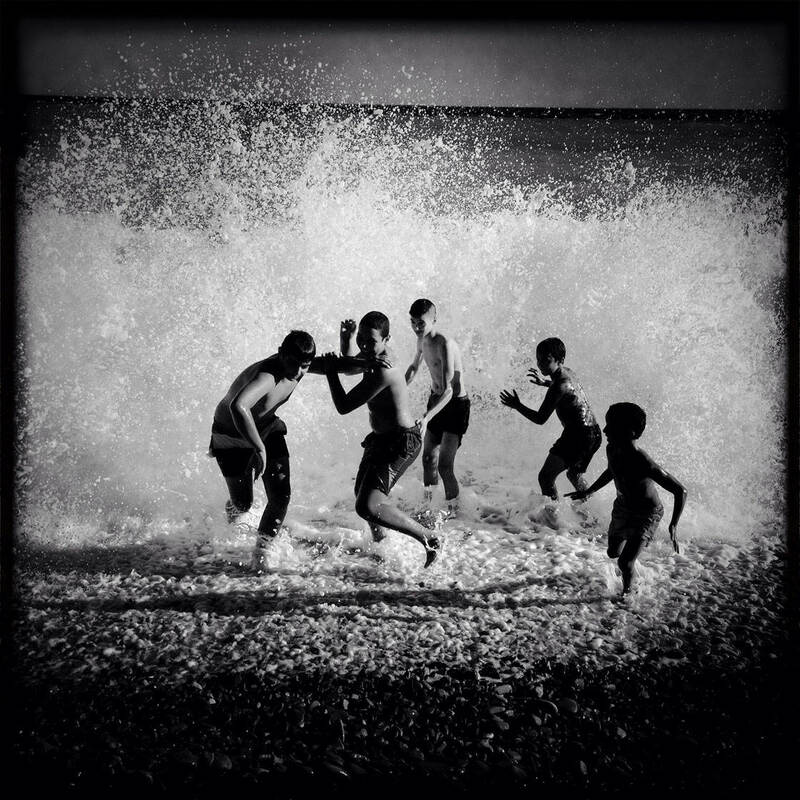 The Hipstography Awards showcases some of the best iPhone photos taken solely with the Hipstamatic app. If you’re already a fan of Hipstamatic, you’re sure to find inspiration in this year’s phenomenal selection of winning images. And if you have yet to try Hipstamatic, this is a great way to see some of the fantastic possibilities that the app has to offer. Read on to find out more about the Hipstography Awards and see the stunning winning images that were all shot with Hipstamatic on the iPhone. 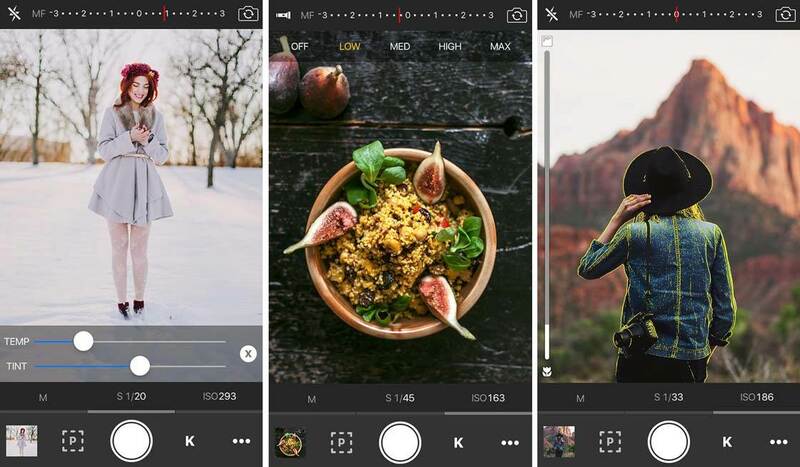 Are you interested in taking your iPhone photo editing to a new level of expertise? If so, you’ll want to start using apps that offer one or more “curves” tools. 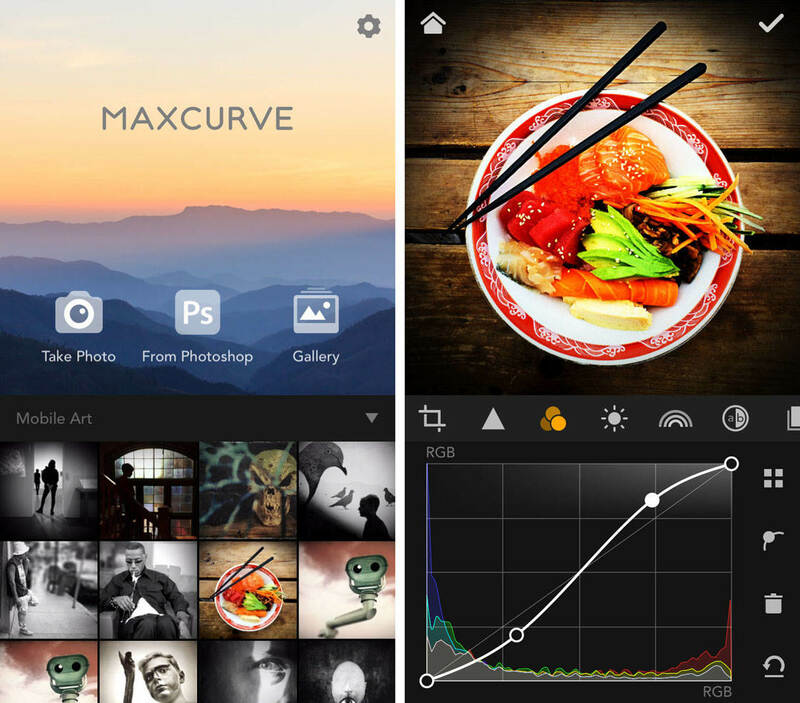 Many apps features a curves tool for adjusting exposure or color levels, but the new MaxCurve app takes the curves tool to a whole new level. In this article you’ll discover how to use MaxCurve to perform very precise edits to your iPhone photos using a comprehensive set of curves adjustment tools. 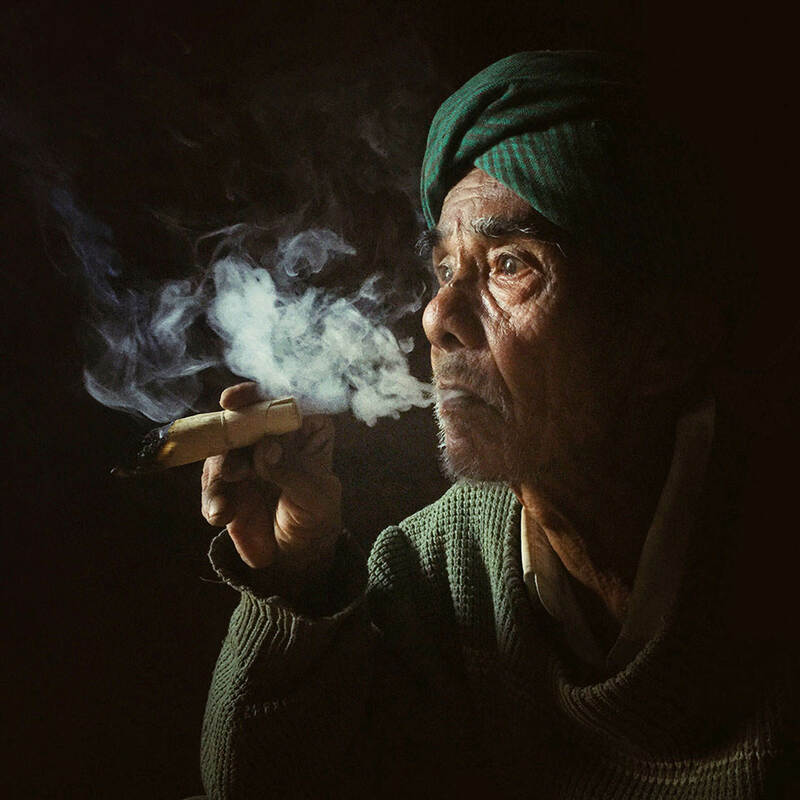 If you want to see a stunning collection of the very best mobile photography, you’re in for a treat with the announcement of the winning images from the 2015 Mobile Photography Awards (MPA). 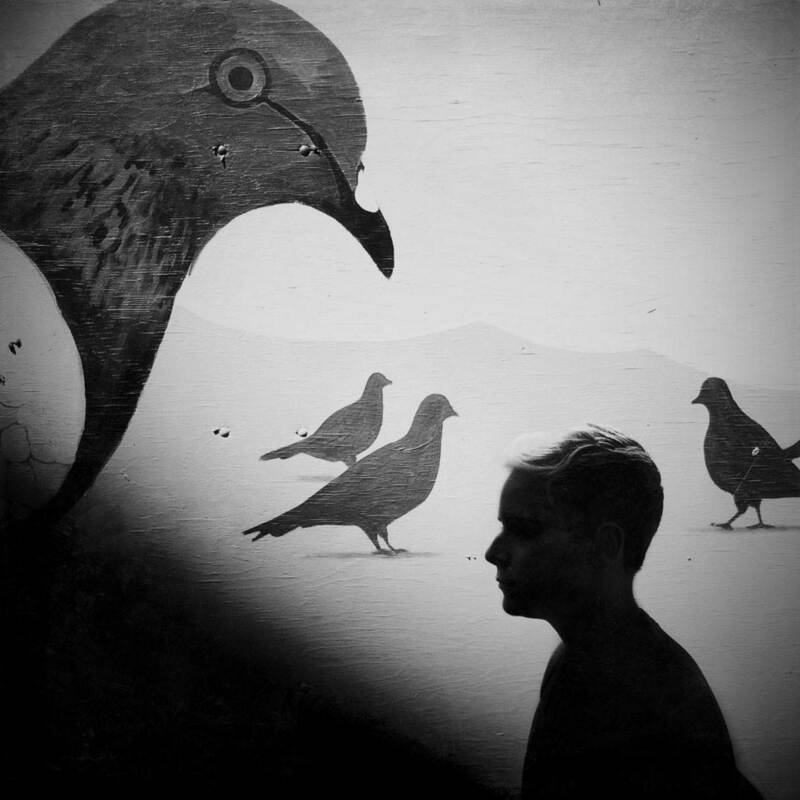 Just as with past years, this year’s winners represent a diverse range of styles and approaches to mobile photography. All of the winners and honorable mentions are striking examples of not only great mobile photography, but of photography in general. Read on to find out more about the MPA, and discover an incredible selection of the winning images. If you shoot street photography or take pictures of your kids, you’ll know that as soon as your subject sees you taking their photo, they instantly stiffen up or alter their behavior. To take natural and candid photos of people, you have to remain discreet… which is difficult when you’re pointing your iPhone’s lens directly at them. Luckily, the COVR Photo Lens Case offers an ingenious solution to this problem. 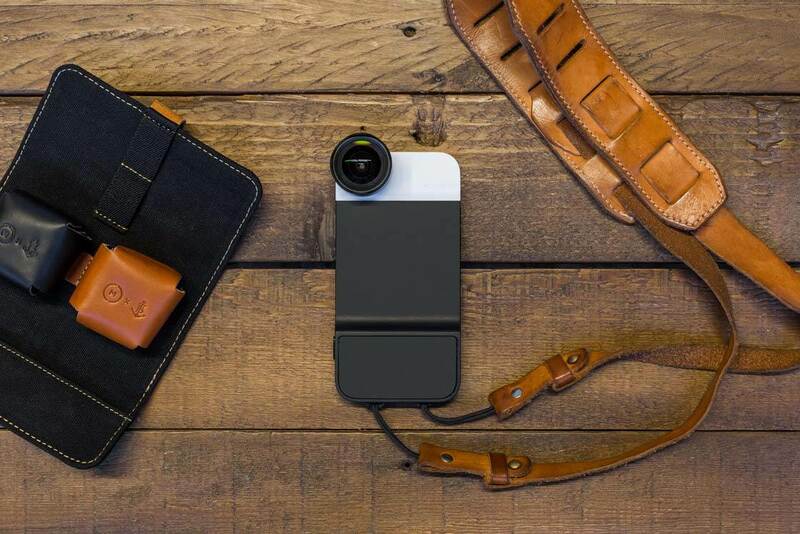 In this article you’ll discover how the unique lens prism system of the COVR case allows you to take great candid photos without being noticed. Add-on lenses give you greater flexibility and more creative options when shooting with your iPhone. But many of the available lenses have poor optics, resulting in reduced image quality. So we’re excited by the news that iPhone lens developer ExoLens has teamed up with Zeiss (one of the most renowned manufacturers of camera lenses since the late 19th century) to create a brand new set of add-on lenses. In this article you’ll discover more about these lenses, and how they could be a game-changer in iPhone photography. 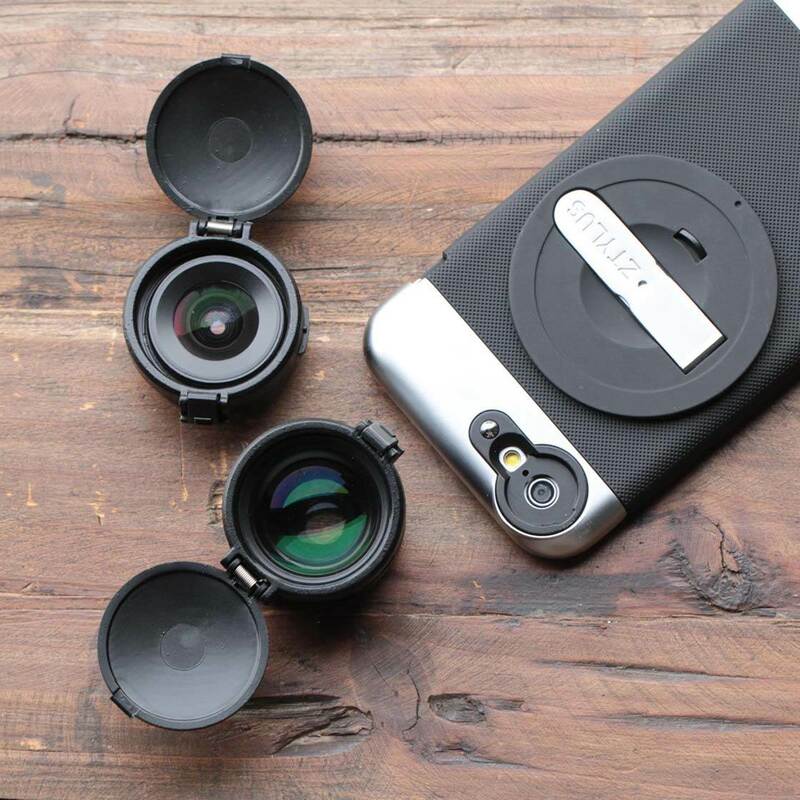 If you’re after a great quality lens system for your iPhone, the new Z-Prime Lens Kit from Ztylus might be just what you’re looking for. As well as a Super Wide Angle Lens and 2x Telephoto Lens, the kit also includes a new protective case to fit the iPhone 6 and 6s models, along with a unique lens carrier device. In this article you’ll discover what the lens kit has to offer, how it performed when I tested it out, and how you can get a 25% discount on all Ztylus products. There’s nothing more frustrating for us iPhone photographers than to run out of battery power just as we’re about to take a great photo. Luckily, there are many ways to ensure that you always have enough power to take that next great shot. 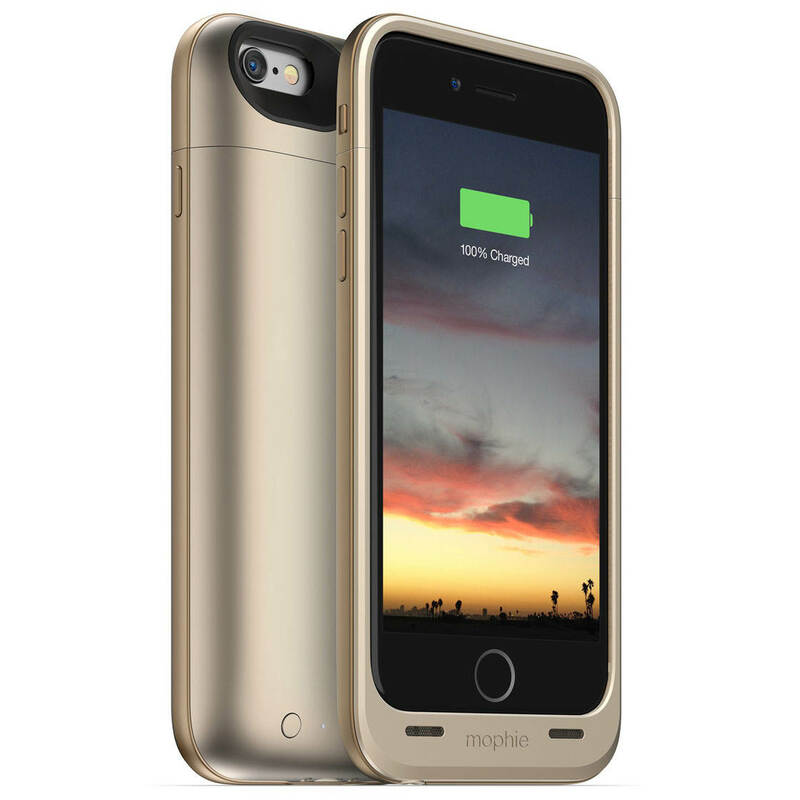 In this article you’ll discover a selection of software and hardware solutions for maximizing your available battery power so that you can take amazing photos all day long.